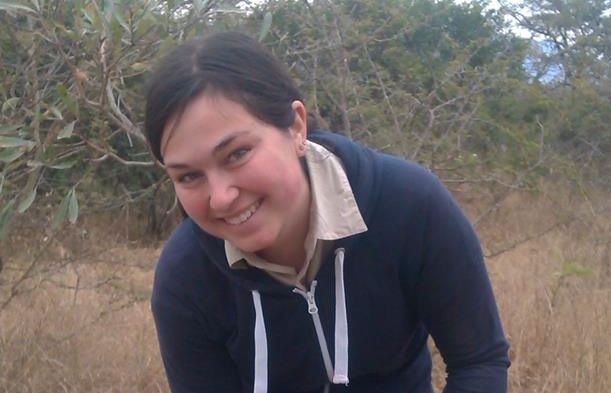 Sophie Gates spent part of a gap year working in South Africa with the African Conservation Experience. I knew when I applied to study veterinary medicine at university that getting in was going to be difficult, so it came as no surprise that I narrowly missed the grades. I decided to take a gap year and reapply, but wanted to make the most of my year out and do something I may never get the chance to do again. I started looking online for gap year trips where I could work alongside vets in other countries. Deciding on Africa was easy – its wildlife and beautiful landscapes are second to none. I soon found the African Conservation Experience website and looked at all of the different projects they offered. I filled out their online application and was contacted the next day with the offer of a place on my first choice of project; the wildlife veterinary experience with Dr. Rogers. When we landed in South Africa we were met at the airport by members of the ACE team who took us to our different projects. I arrived at my project and was met by a member of the host family I would be living with for the next month. The whole family were lovely, so welcoming and accommodating. They even spent their weekends driving us around, taking us to different sites and on day trips. Working with Dr. Rogers was an incredible honor, I got to see and do such a massive range of things I never dreamed I would. I stood right there with the vet monitoring the breathing of the sedated rhinos and leopards, and even got the chance to administer drugs to the animals. I learnt so much, Dr. Rogers is an incredible teacher and always explained what he was doing and why, and never got annoyed at having to repeat the long names of the drugs I couldn’t remember (just make sure you pronounce the 't' in warthog, that does annoy him!). Every second of the trip, without exception, was perfect.